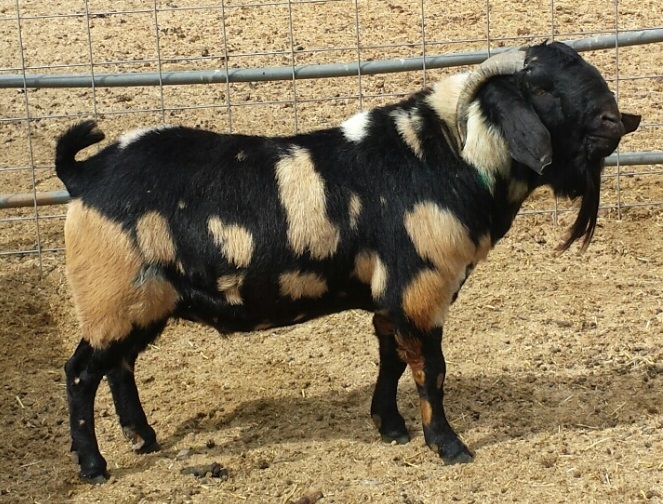 Boer goats were developed in South Africa and the first Fullbloods came to the United States in the 1990s. They have quickly gained popularity as a meat and show goat. 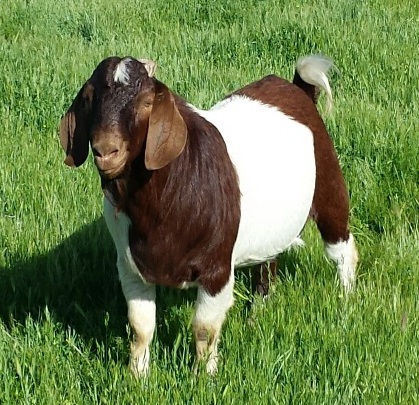 Our goats originate from show lines but were selected for strong legs and feet for pasture living and good milk production to raise fast growing kids. They say you can tell a lot about a person by what is on their bookshelf. 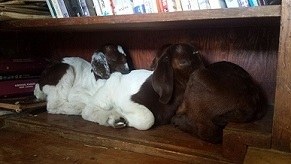 Our 2019 Boer goat kids are here and they are a fat, feisty and colorful bunch! 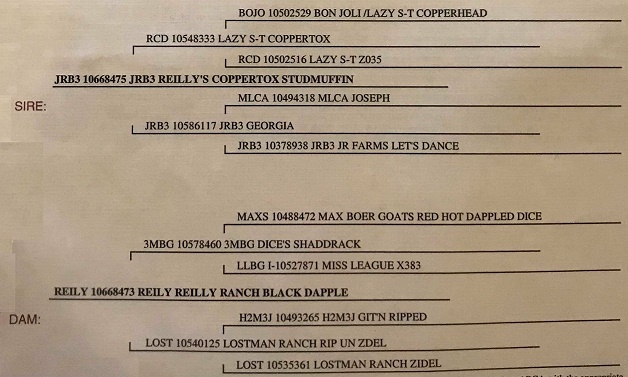 Check out our 2019 Goat Kids page. 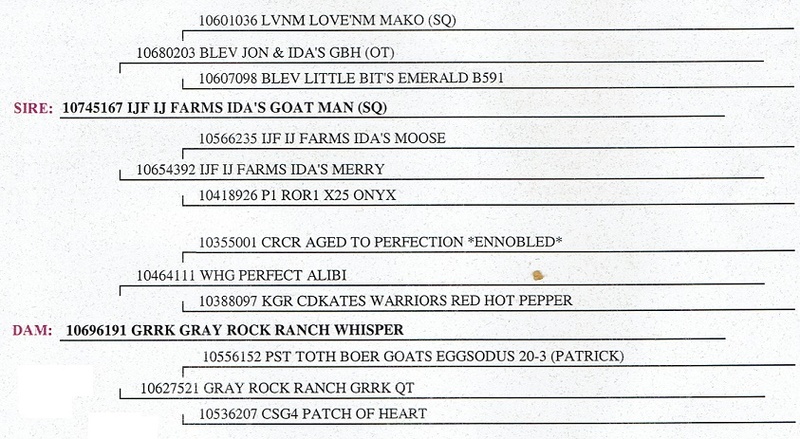 Goat Man is our herdsire we obtained from IJ Farms. 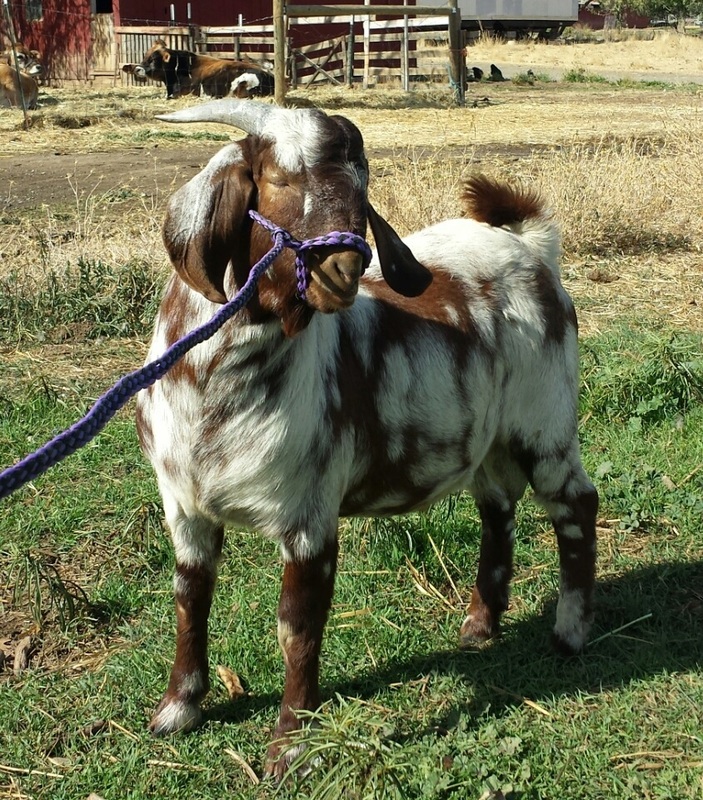 I visited IJ Farms to pick out a red buckling but Goat Man chose me and it was impossible to resist him! He has remained a gentle and loving buck and lives peacefully with his does and kids. Toddy as we call him is our new junior herdsire. He has a sweet call and gentle disposition. 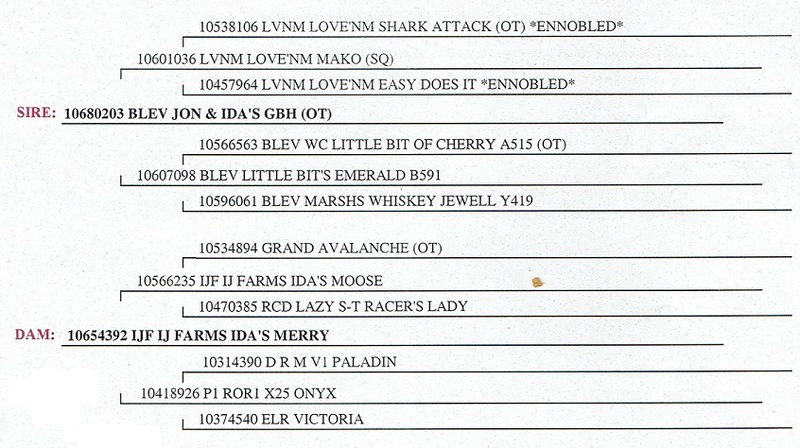 Captain Marvel will be our second junior sire when he grows up. He gets his sweet personality from Goat Man.